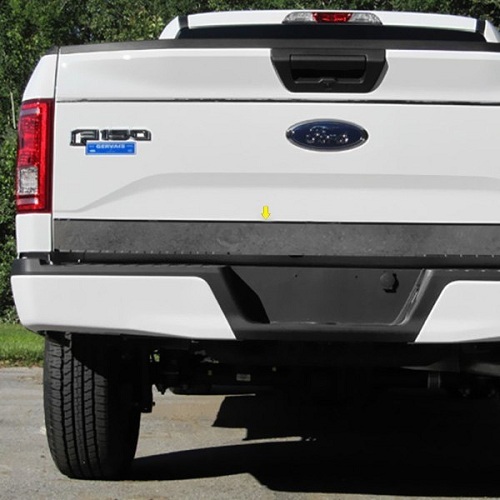 Add chrome accent to your Ford F-150 with SAA Chrome Accessories - Ford F150 Forums - Ford F-Series Truck Community. There's nothing better then the look of bright chrome against gleaming paint. 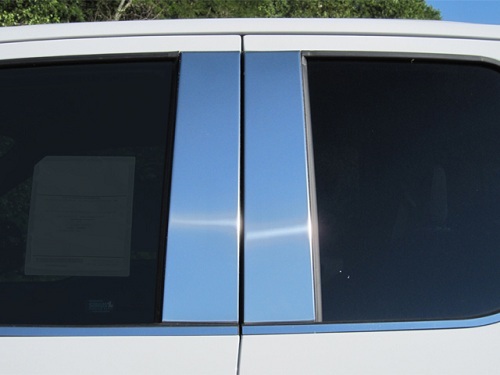 If your Ford F-150 is not chromed out yet, we are here to fix it. 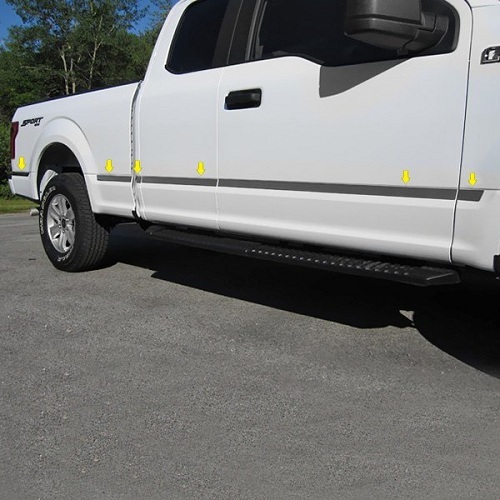 You can completely outfit your F-150 with chrome including pillar post trim, mirror covers, door handle covers, gas cap covers and much more. Made by SAA, one of the most reputable brand in the industry, you can find them all at CARiD. 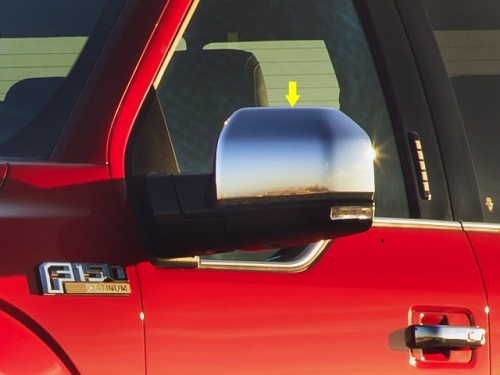 Help your Ford F-150 get the attention it deserves with SAA Chrome Accessories at CARiD!